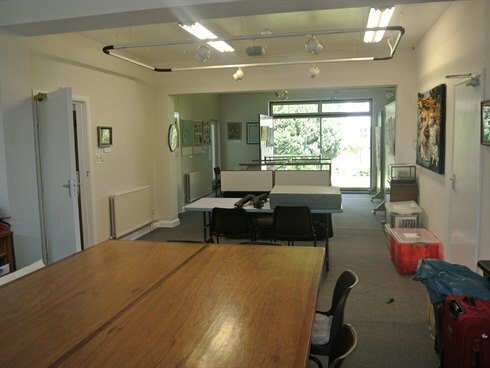 The premises comprise an attractive detached two-storey office building set in its own grounds. 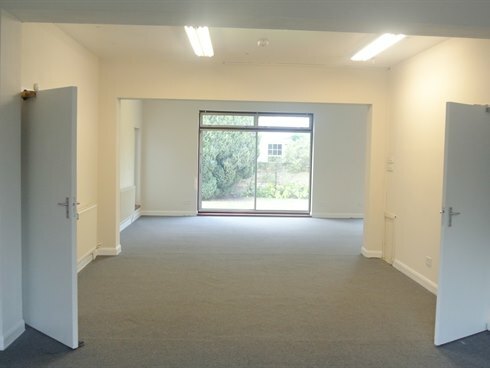 The ground floor is divided into four separate offices plus a large open-plan ‘L’ shaped office area, a kitchen and male and female toilets. 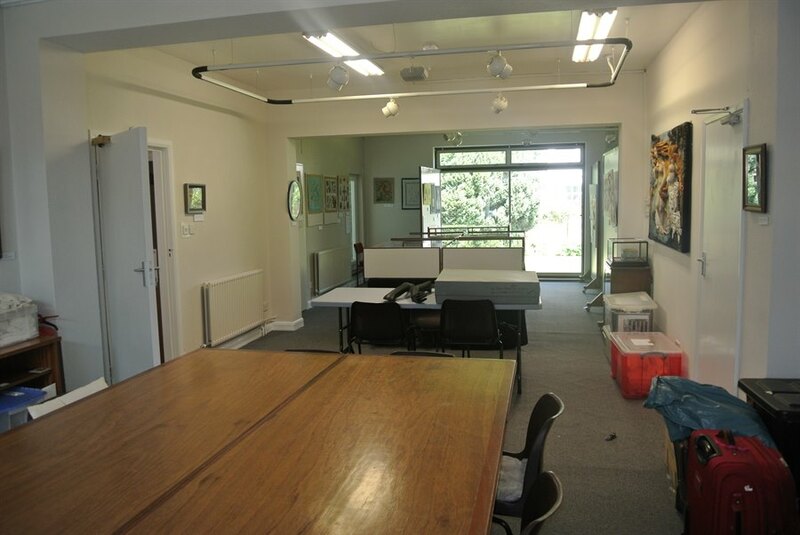 There are 3 further offices, a large kitchen and toilet and balcony on the first floor. 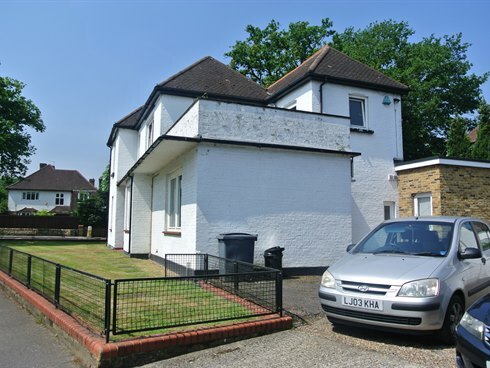 Externally, there is a driveway providing parking for 4 cars which leads to a detached double garage providing useful storage or further parking for 2 cars. 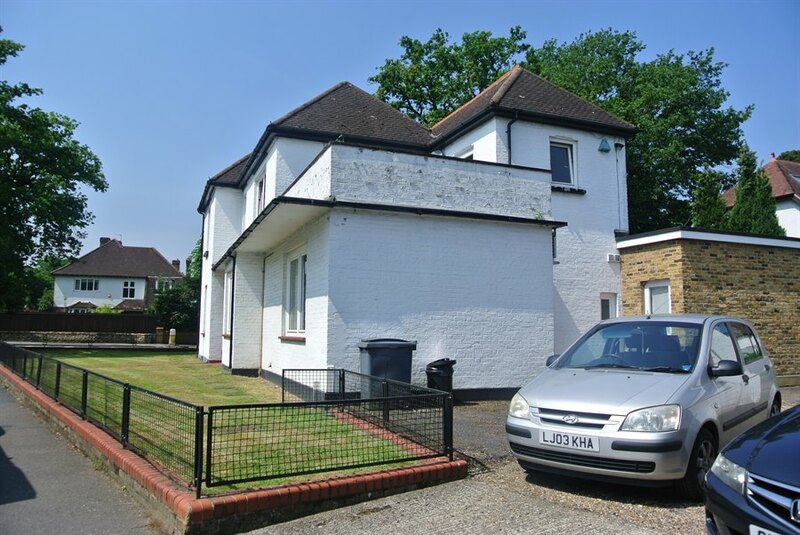 To the rear of the building is a well maintained garden, mainly laid to lawn bordered by established flower beds. 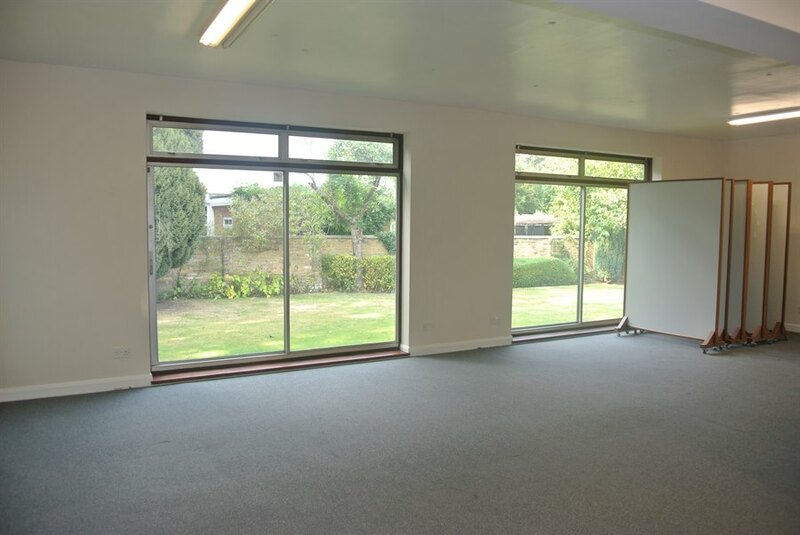 The building is not listed or in an article 4 area so there is conversion or redevelopment potential, subject to planning. 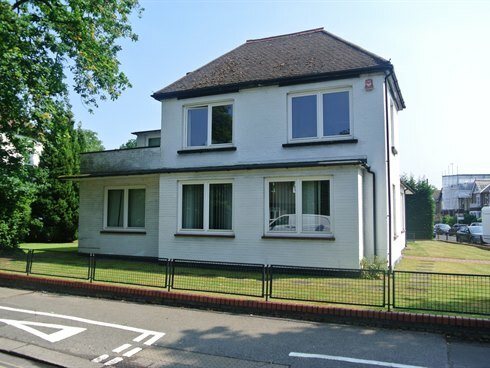 The property is prominently located on the corner of Kings Road and Hersham Road A244. 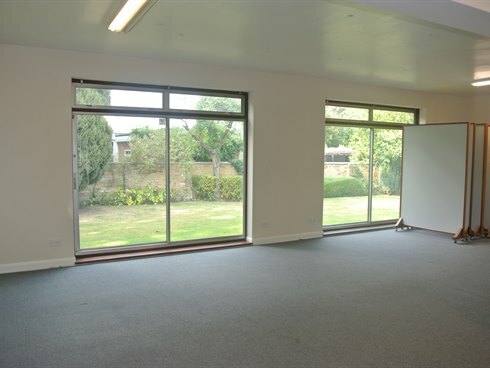 The offices are well situated being within three quarters of a mile of both Walton on Thames town centre and mainline railway station, which offers a fast and frequent service to London Waterloo (approx. 32 minute journey time). Kings Road is approached via Sidney road, which in turn links Rydens Road and Terrace Road (A3050). 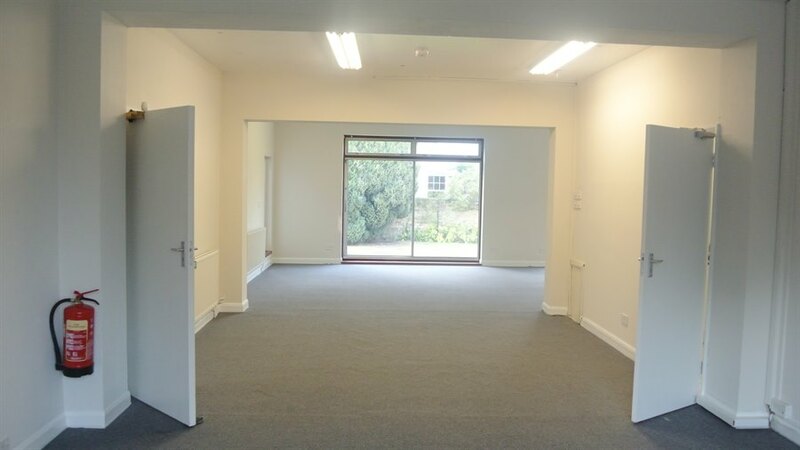 The building is available for sale freehold with full vacant possession. 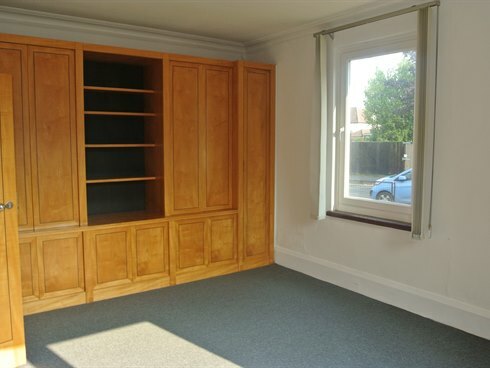 Unconditional offers are invited in excess of £1,200,000. 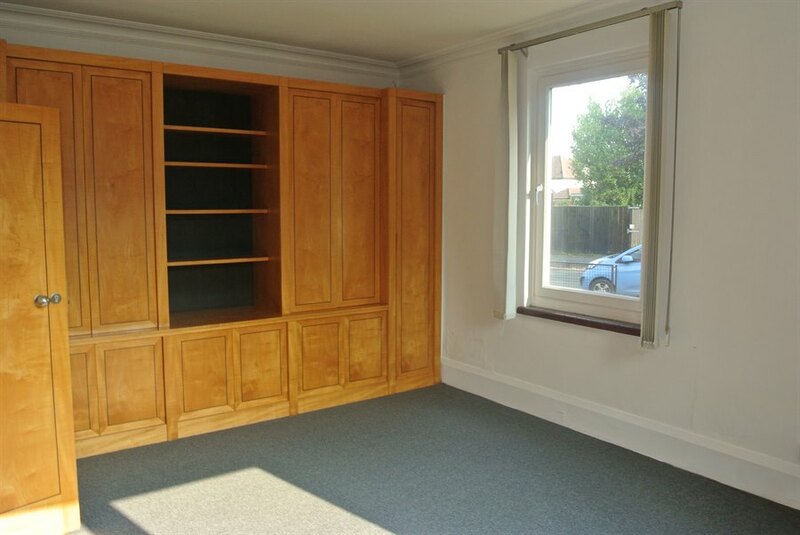 Alternatively, our client may consider granting a new full repairing and insuring lease for a term to be agreed. Rent upon application. 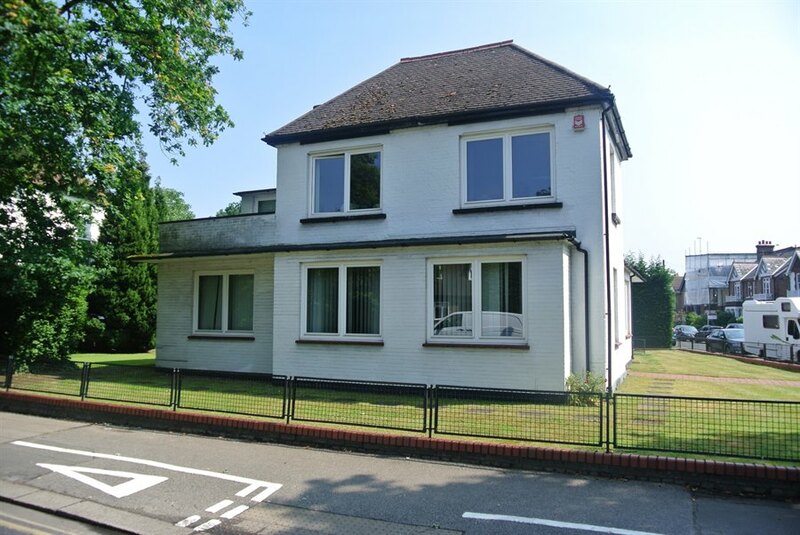 Rateable Value	£35,500 Rates Payable (2019/20)	£17,430.50 We would recommend you verify these figures with Elmbridge Borough Council.